Sports: Become an Emotional Master Athlete – Are you an emotional master on the field? Sports can evoke a wide range of emotions, from inspiration, pride, exhilaration, and satisfaction, to fear, frustration, anger, and panic, often in a very short time span during training or competition. Emotions lies at the top of the Prime Sport Pyramid because it has been my experience that they ultimately dictate your ability to achieve Prime Sport (defined, if you recall, as being able to perform at a consistently high level under the most challenging conditions). 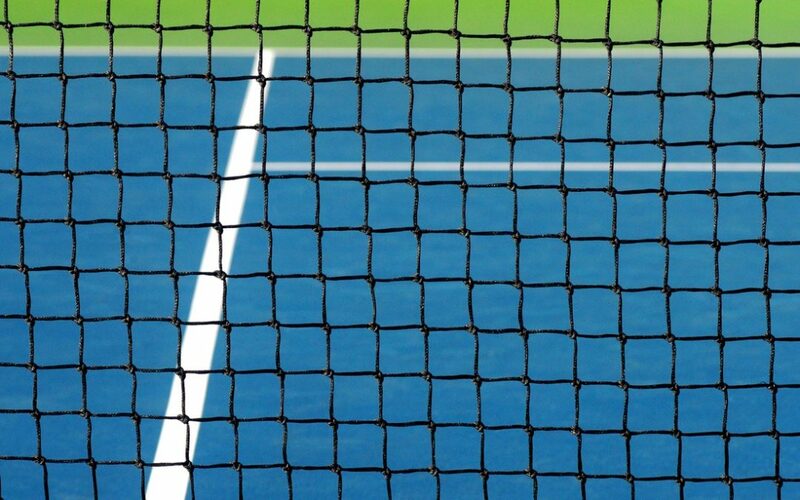 Many tennis players do well in practice when they are relaxed, but suffer from nerves when they play a match, and consequently their game suffers. During competitions, if you feel like any external factors (the crowd, competitors, judges, etc…) make you nervous, you will always be at their mercy, not having any real control. You need to take the control back! Does your whole body tense up during a match? Want to shoot better? Then you might be surprised at how much of your game is mental. For instance, if you imagine yourself missing shot after shot, how do you feel? Pretty lousy. And, chances are very high that you’re going to do exactly what you imagined: you’re going to miss shot after shot. Stillpoint is the optimal level of peak performance meeting the point of mental clarity and focus. Physical training provides athletes with increased strength, muscle memory, increased flexibility, and faster reaction times. However, the physical part of athletics is just one component. Mental and emotional training is a component that some athletes dismiss, but is crucial in maintaining composure under stress and to improving athletic performance. I provide a simple and effective technology that gives athletes a real time training facility with the ability to increase emotional muscle, reaction speed and accurate decision making. Mental performance is on the mind of every player in every sport nowadays. Coaches are always telling players to stay focused or to stay calm. But what does that really mean to you? And how can you stay calm when you are in the heat of the moment? I am so glad that you enjoyed it. © Copyright 2019 Stillpoint Performance - Mental Coaching for Athletes . All Rights Reserved. Join our mailing list to receive 10 free tips to improve your mental game! In addition, learn how to turn any pivot-point moment into your advantage. Join now!